Troy Moth is an artist from Tahsis, British Columbia. Generations of Moth’s family logged Vancouver Island’s coastal forests. 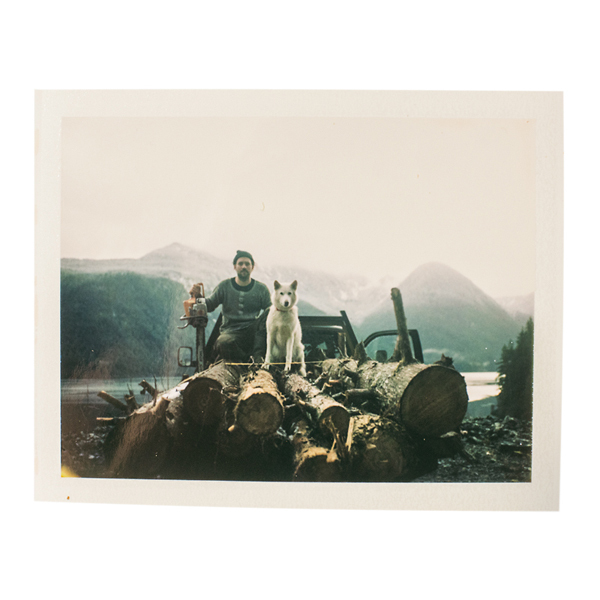 Working primarily with salvaged wood that has been discarded in logging cut blocks, his work attempts to confront his family history and transform his relationship to nature and wood. Moth reveals the sculpture of nature and asks us what we value and what we discard, what we commodify and covet. 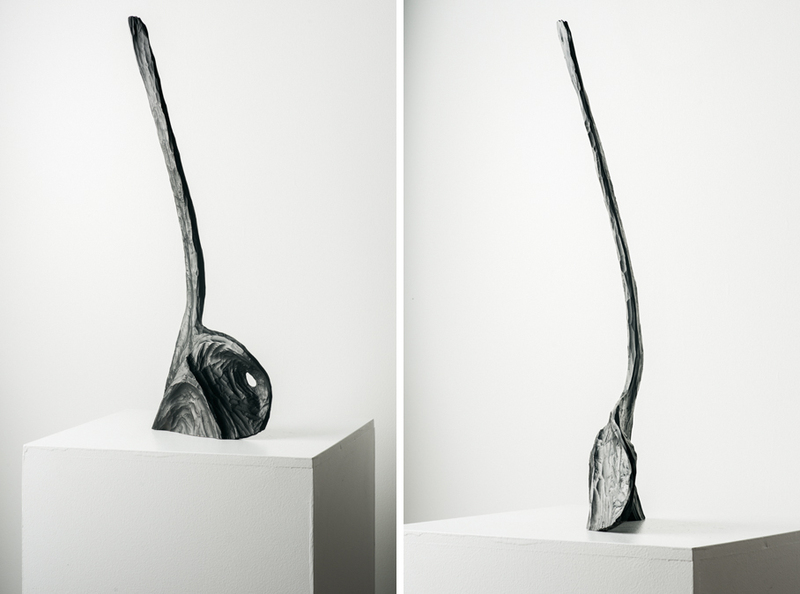 His evocative sculptures acknowledge the truth of shape and challenge our perceptions. A cut block, already containing unrefined forms used by Giacometti or Noguichi, is full of art. His work asks, how do we judge what is worthy or worthless?